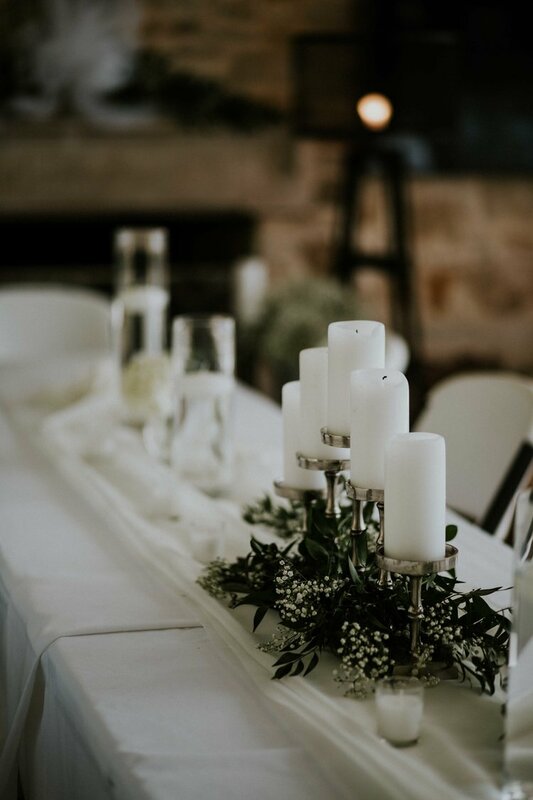 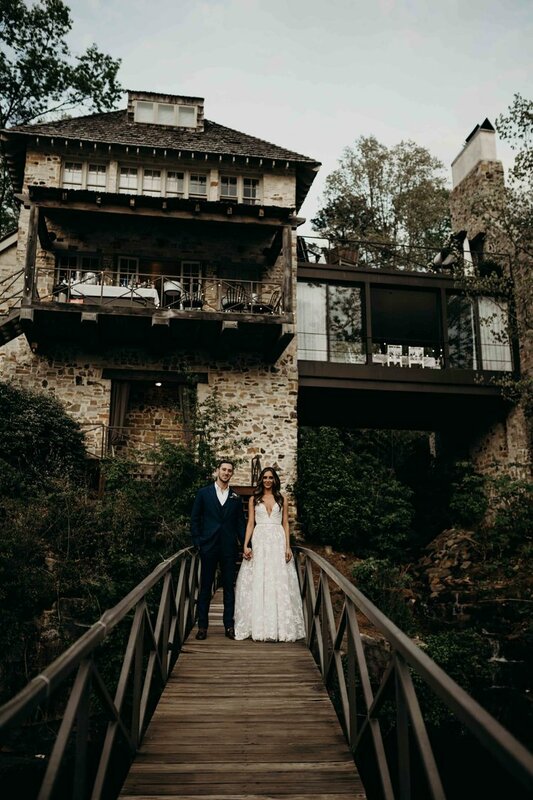 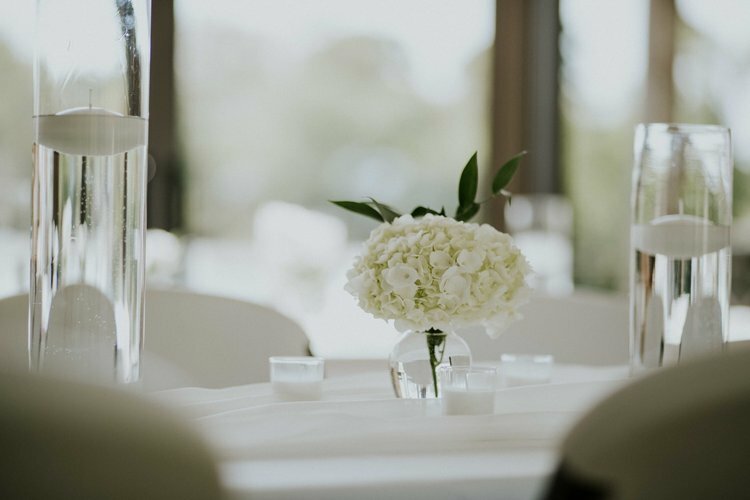 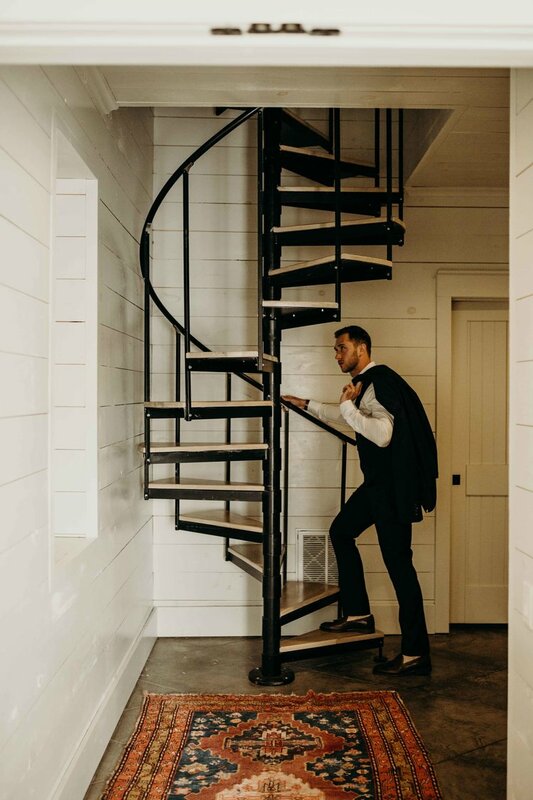 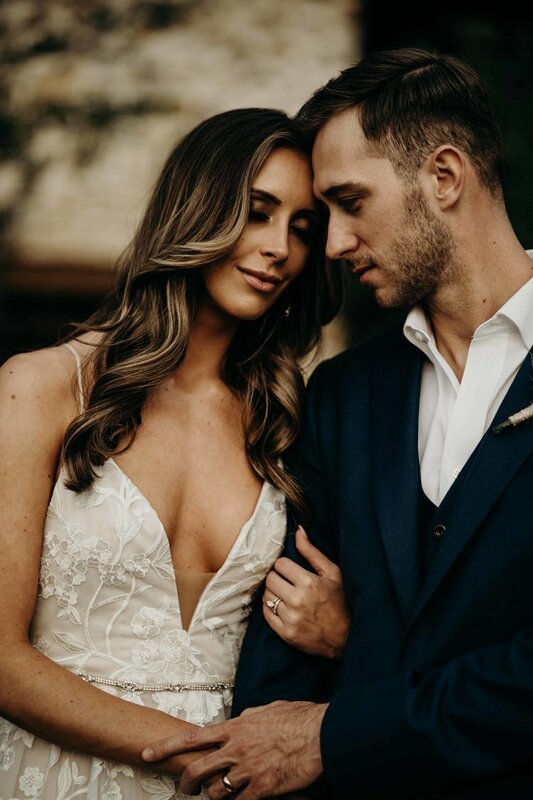 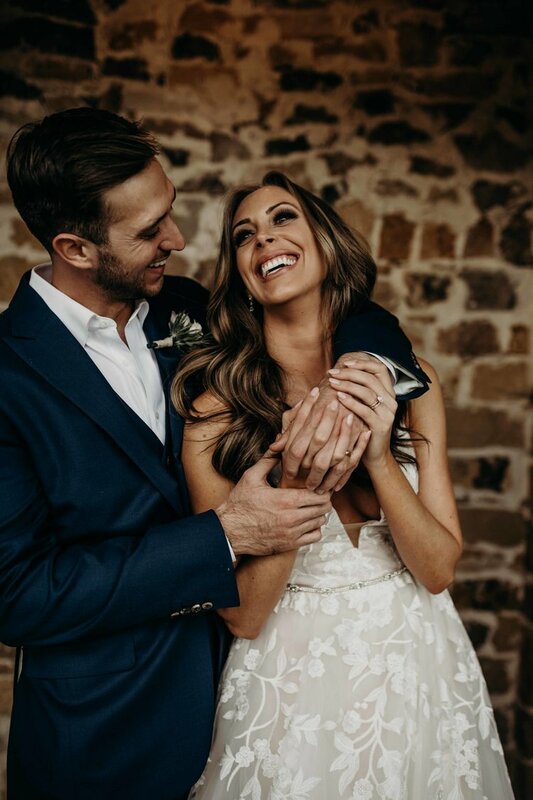 Ragan Creel was married to Cody Mason on April 12, 2018. 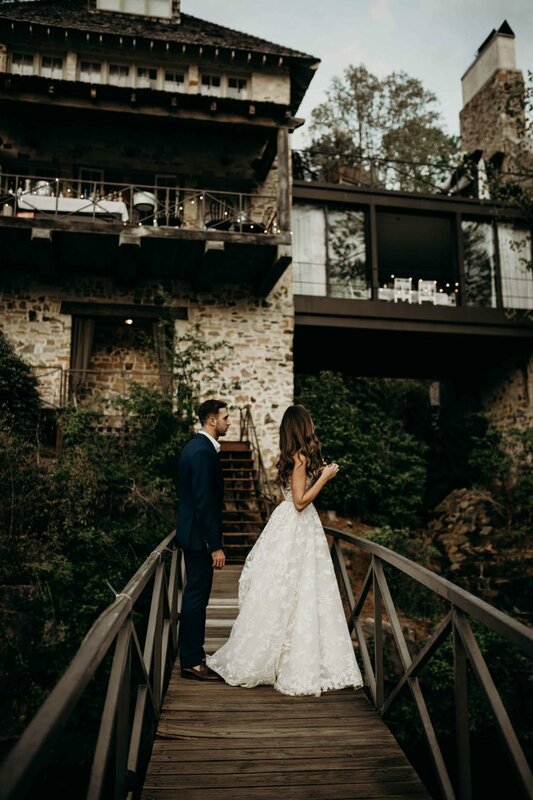 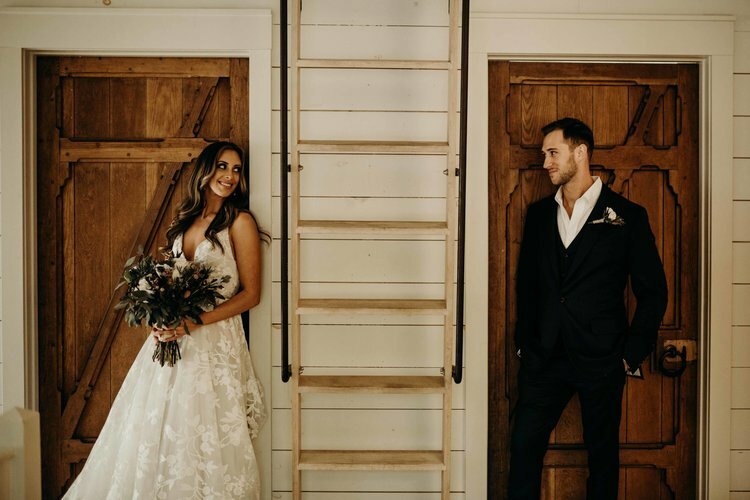 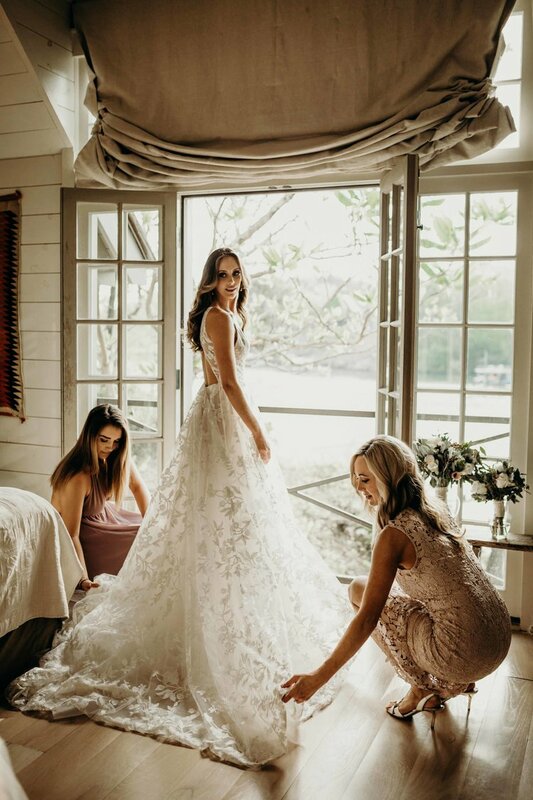 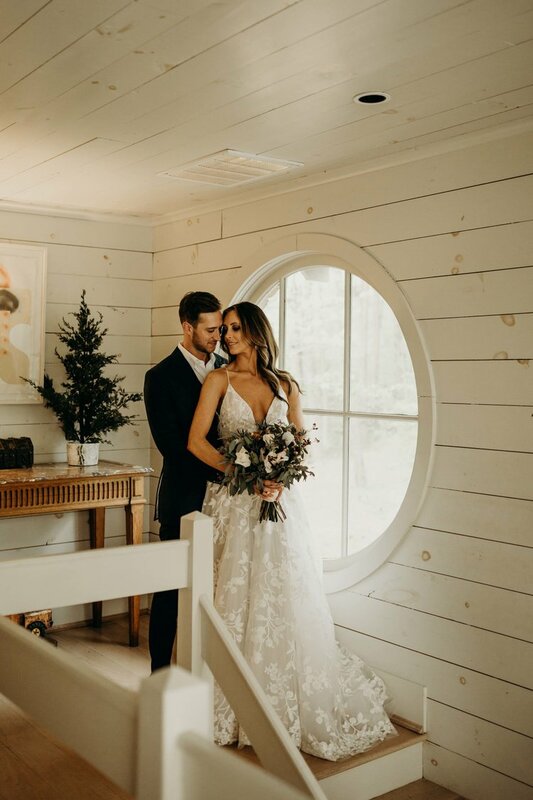 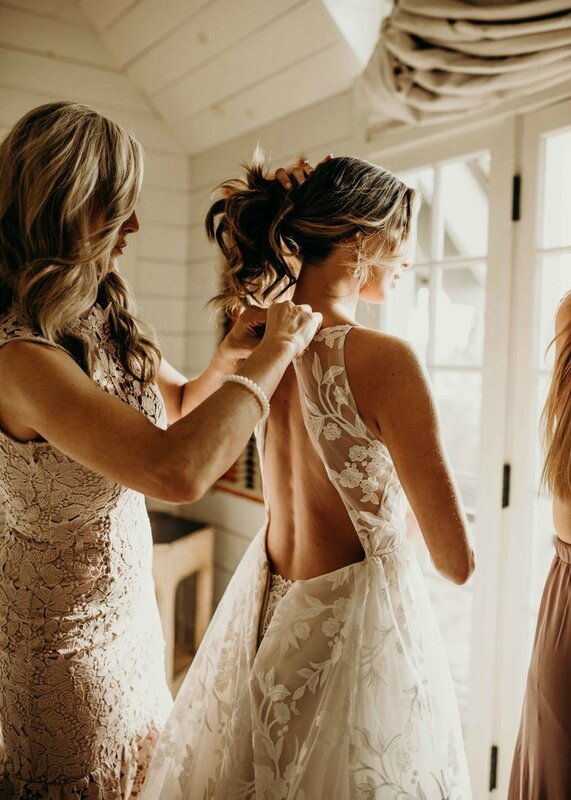 Ragan wore a stunning embroidered ball gown with a plunging neckline and open back from our Nashville Bridal Shop. 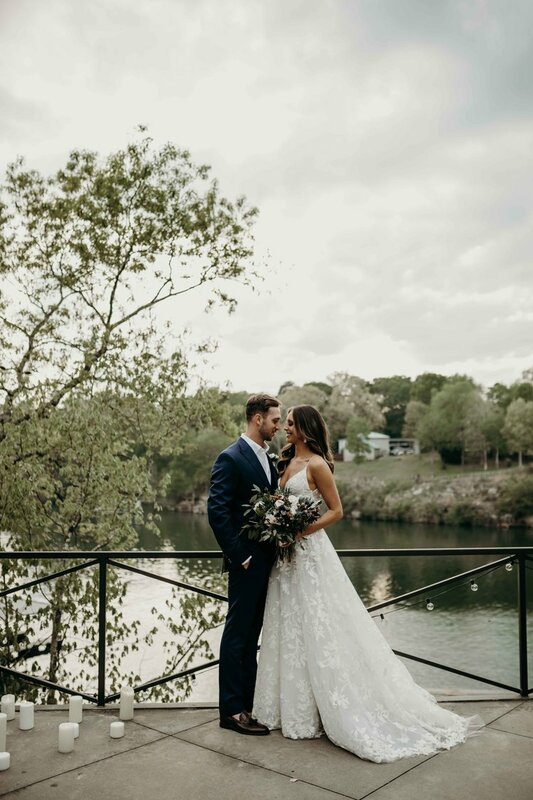 Our Tennessee Bridal Shop was honored to be able to help Ragan find her wedding gown and we wish Ragan and Cody a lifetime of wedded bliss.